Rope access provides a solution for decorating high and hard-to-reach areas, without the downtime or obstruction caused by other costlier methods, such as scaffolding. 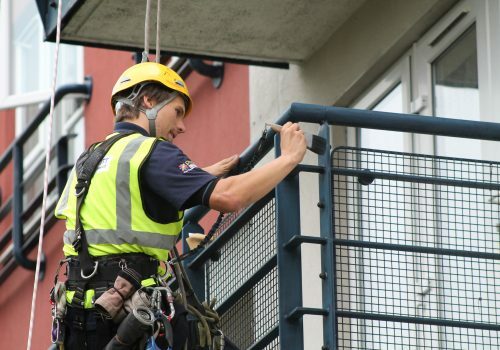 Our rope access engineers carry out decorating works for a wide range of clients and buildings. We have the level of safety and efficiency necessary for painting industrial chimneys, as well as the care and skill required for historical and listed buildings. 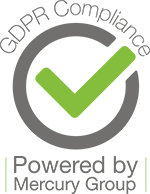 We can also carry out painting and repairs to decorative architectural elements such as cornices, mouldings, balconies and other stonework, making sure that buildings of all shapes and sizes give off the impression our clients’ businesses necessitate.